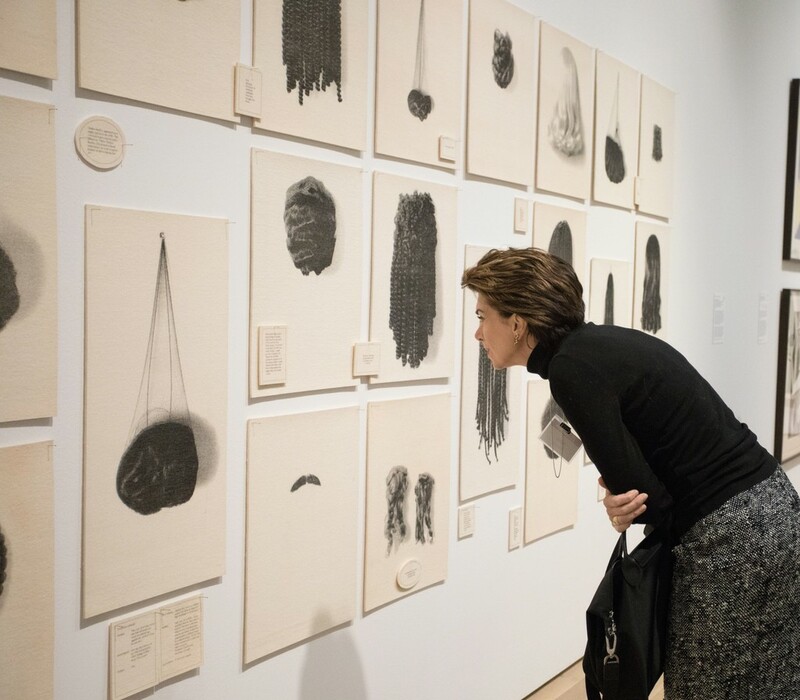 Through a diverse selection of works from St. Louis collections, Graphic REvolution tells the story of the printmaking explosion that began in the 1960s and helped redefine the parameters of contemporary art. 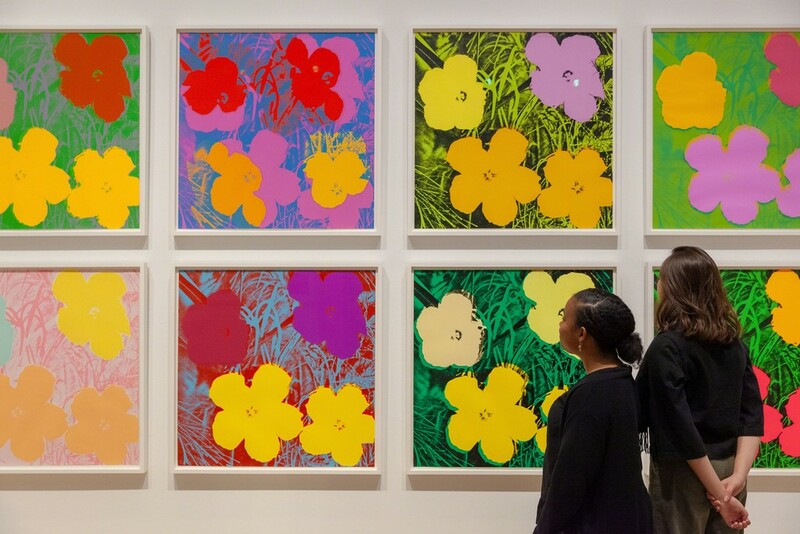 ST. LOUIS, Nov. 7, 2018—The Saint Louis Art Museum on Sunday (Nov. 11) will open “Graphic Revolution: American Prints 1960 to Now,” an exhibition that explores the incredible explosion of printmaking activity that began in the United States in the 1960s continues to this day. The exhibition continues through Feb. 3, 2019. “Graphic Revolution” presents this continuing story of contemporary printmaking through more than 110 prints and artists’ editions by a diverse group of artists whose visual imagery helped define the spirit of their time. 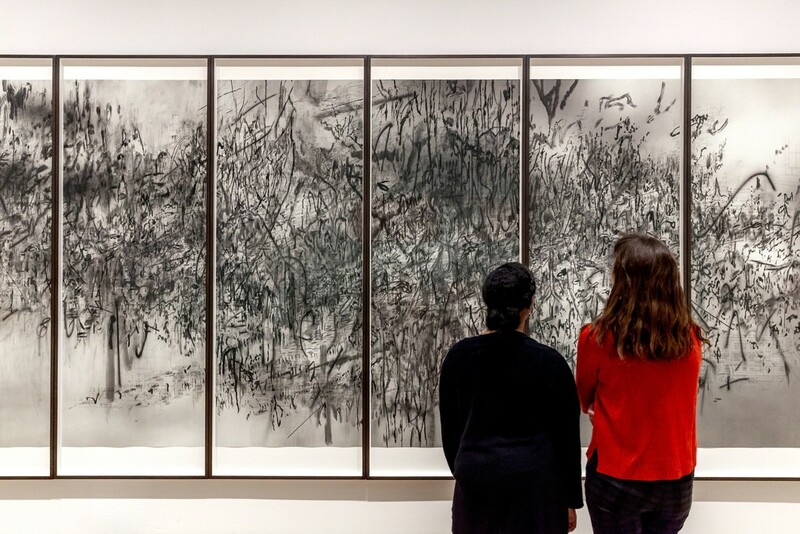 These include major works in the museum’s collection by Louise Bourgeois, Hock E Aye Vi Edgar Heap of Birds, Jasper Johns, Roy Lichtenstein, Glenn Ligon, Kerry James Marshall, Julie Mehretu, Robert Rauschenberg and Andy Warhol. The exhibition looks beyond the artists to explore the creative synergies that emerged between the printers, publishers, dealers and collectors who were critical to the development of American art in the late 20th and early 21st centuries. The exhibition also notes the historical fabric of this period as it is represented in St. Louis. “Graphic Revolution” includes important works by Enrique Chagoya, Bruce Conner, Bruce Nauman, Ed Ruscha, Kiki Smith, Frank Stella and Kara Walker on loan from private St. Louis collections. “Graphic Revolution: American Prints 1960 to Now” is curated by Elizabeth Wyckoff, curator of prints, drawings and photographs, and Gretchen L. Wagner, Andrew W. Mellon Fellow for Prints, Drawings, and Photographs. The exhibition is organized by the Saint Louis Art Museum with support from The Edward L. Bakewell Jr. Endowment for Special Exhibitions. Financial assistance provided by the Missouri Arts Council, a state agency; the National Endowment for the Arts; and the Nestlé Purina PetCare Company. “Graphic Revolution” is accompanied by an extensive, scholarly catalogue edited by Wyckoff and Wagner, the exhibition co-curators. The catalogue focus is not only on the works of art but also on the role of the printers, publishers and dealers who cultivated and promoted the form. The book is fully illustrated with more than 110 works by nearly 80 artists. The catalogue will be available for purchase in the Museum Shops later this month. Tickets are now on sale in person at the Museum or through MetroTix. Tickets that are purchased or reserved through MetroTix incur a $3 per ticket processing fee. Same-day tickets are available in person at the Museum only while supplies last. Ticket prices are $14 for adults, $12 for seniors and students, and $6 for children aged 6 to 12. The Museum will offer an array of exhibition-related programming that expands on the themes of “Graphic Revolution.” More information about these and other events are available in the Museum calendar and at slam.org. David Platzker will provide context for the exhibition in his lecture, “Editions and Printed Stuff in Retrospect: A Legacy of Artistic Production in the 1960s to the Present.” The lecture will take place in the museum’s Farrell Auditorium on Sunday, Nov. 11 at 2 pm. Platzker was previously a curator at the Museum of Modern Art in New York and director of Printed Matter, a nonprofit organization dedicated to artists’ books. Tickets are free for Members and $5 for the public. In November, the free Family Sundays program will celebrate the exhibition with the theme “Make a Revolution.” Young visitors can investigate artists who use innovative techniques during a 30-minute family tour at 2:30 pm. From 1 pm to 4 pm, visitors can print, stamp, cut, construct, and build their own revolutionary art in Grigg Gallery. On February 1–2, the Museum will present “Graphic Revolution: Behind-the-Scenes of the Print Boom 1960 to Now,” a scholarly symposium that will include lectures, panels and interactive breakout sessions featuring national and local presenters who are variously engaged in the world of printmaking. Artists, printers, publishers and scholars will discuss the state of printmaking in the United States over the past six decades during the multifaceted event.